Eagle Eye Podcast: DeSean Speaks; Why No RB Signing? Let's Laugh at the Giants! On this edition of Eagle Eye, Reuben Frank and Dave Zangaro give their thoughts on DeSean Jackson's press conference. He said all the right things but is he being genuine? Should there be concern over the Eagles not signing one of the top free agent running backs? Is Jay Ajayi still an option? Also, what in the world are the Giants thinking? 1:00 - DeSean Jackson's press conference. 9:00 - First time in his career he has a stable QB situation. 14:00 - Was DeSean being genuine today? 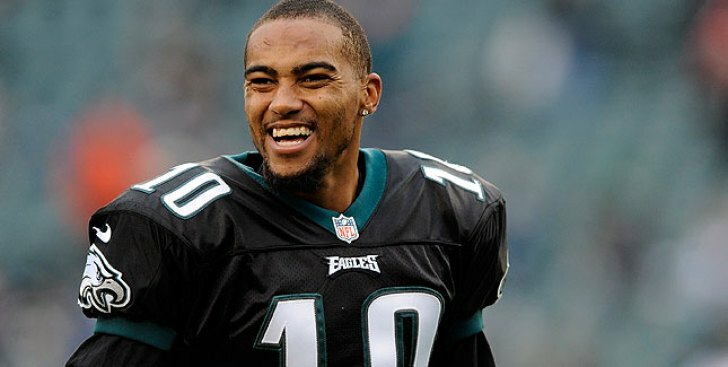 19:00 - DeSean gets No. 10. 21:30 - Why haven't the Eagles sign a free agent running back yet? 30:00 - Should they bring Jay Ajayi back? 33:30 - Ronald Darby's future. 39:30 - What are the Giants doing? 44:30 - Eagles sign L.J. Fort.